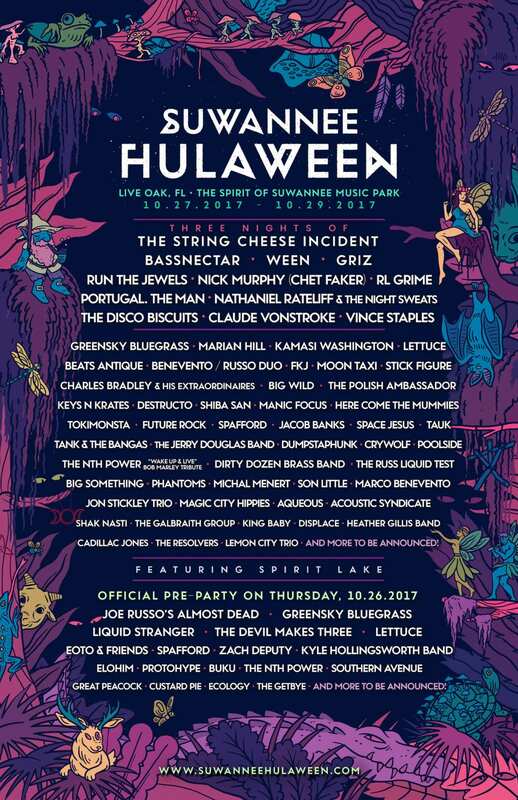 Looks like it will be an amazing weekend. 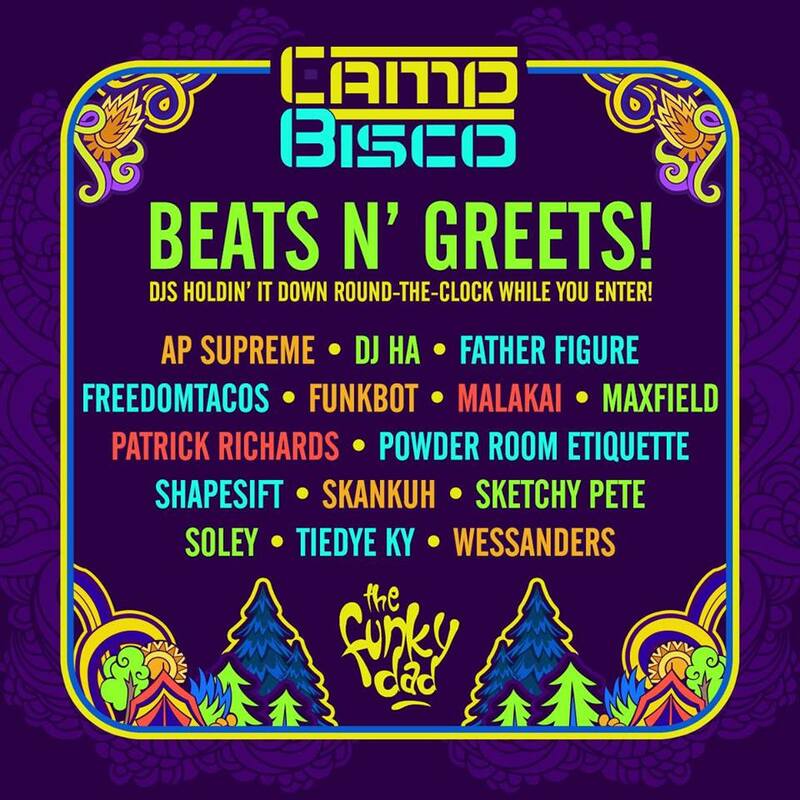 Today, the Biscuits play, joined by 19 other bands and artists, including GRiZ, Gramatik, The Russ Liquid Test, and Turkuaz. 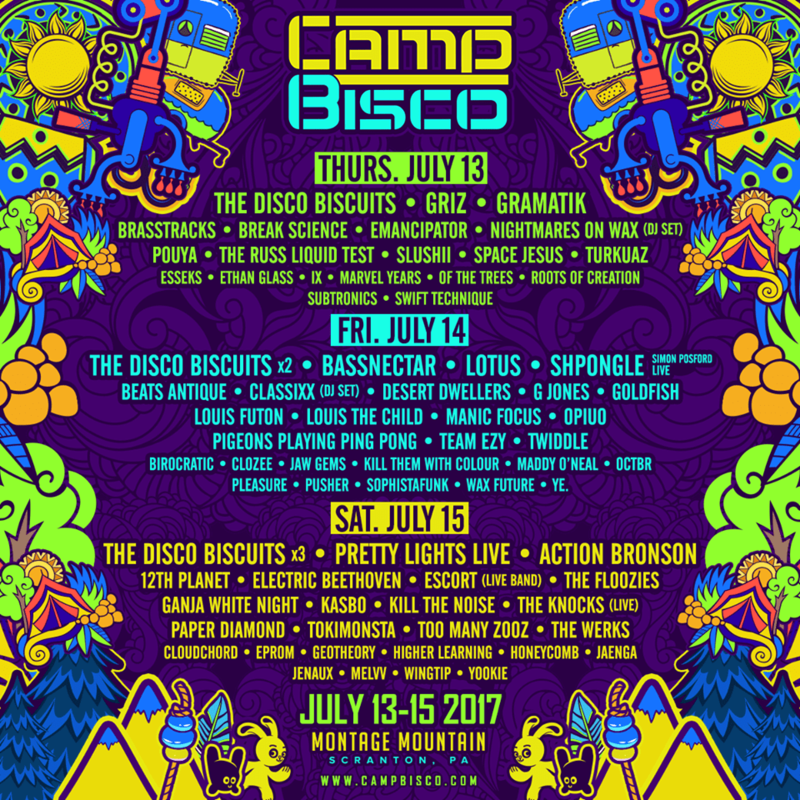 Friday, the Biscuits will play two sets, and 26 other performances feature Bassnectar, Lotus, Shpongle, Twiddle, and Pigeons Playing Ping Pong. 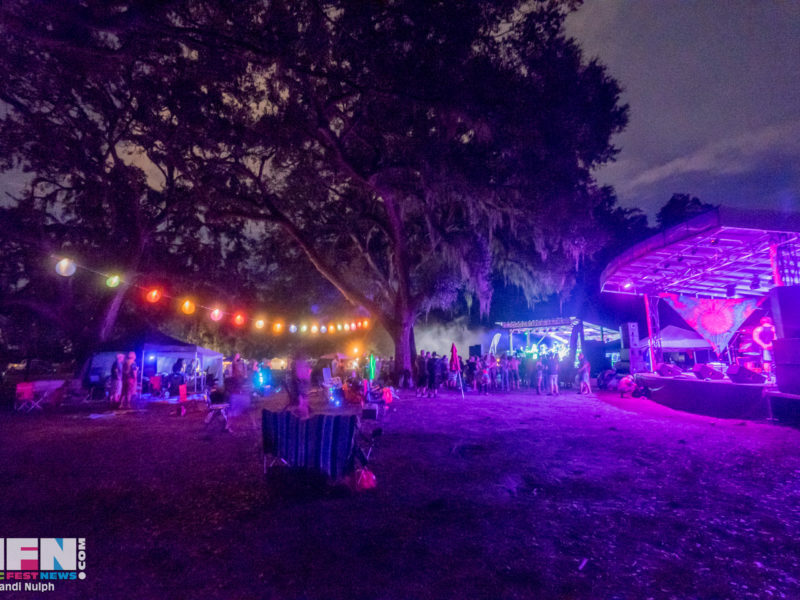 The Saturday schedule includes a Biscuit triple-header, with two dozen friends including Pretty Lights Live, Action Bronson, Electric Beethoven and The Works. 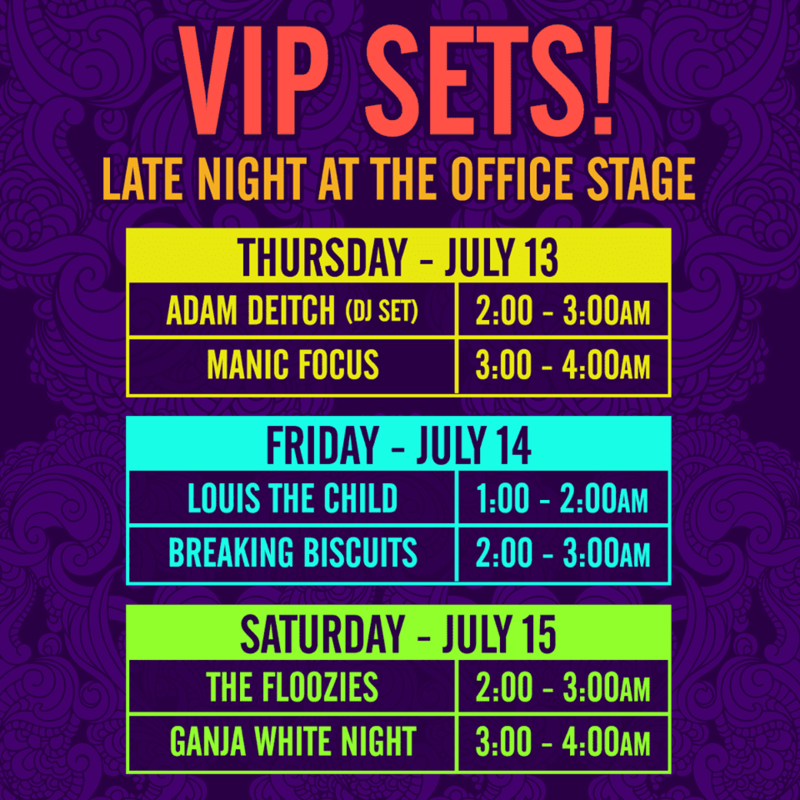 There are special late-night VIP sets as well. 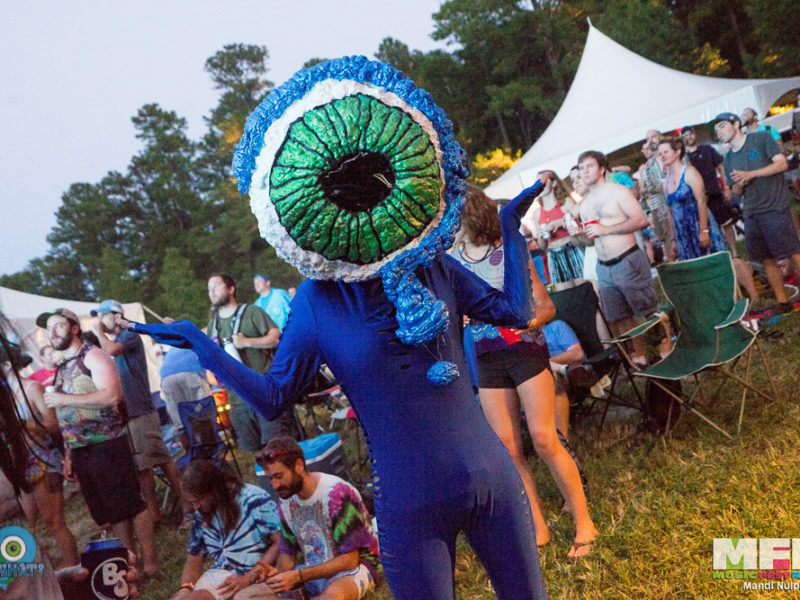 This is a weekend jam-pack with, well, jamtronica, electronica, jam, DJ sets and more. 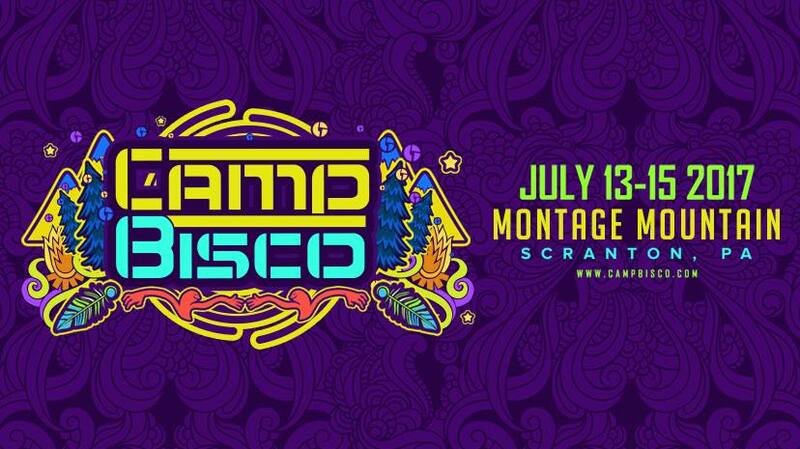 Can’t make it to Camp Bisco? 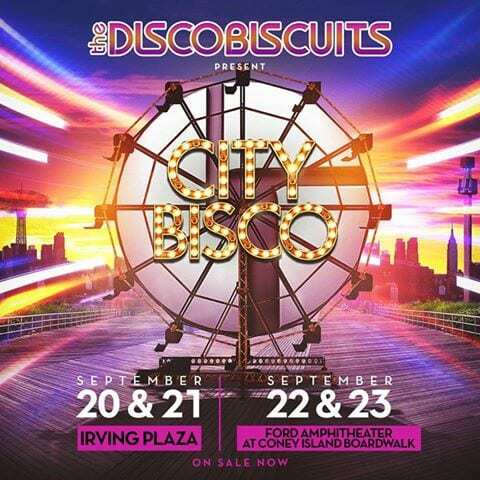 How about City Bisco in September?